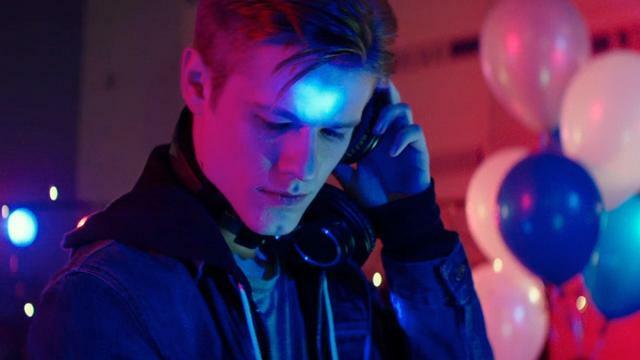 The ‘MacGyver‘ series reboot is getting off the ground and they’ve locked in the actor who will play the titular character in ‘X-Men: Apocalypse’s Lucas Till. CBS is taking the 1985 series and updating the project by 30 years. We can expect the same ingenious response to solving problems with a few more current gadgets, but I bet nothing will take the place of a trusty Swiss Army knife.